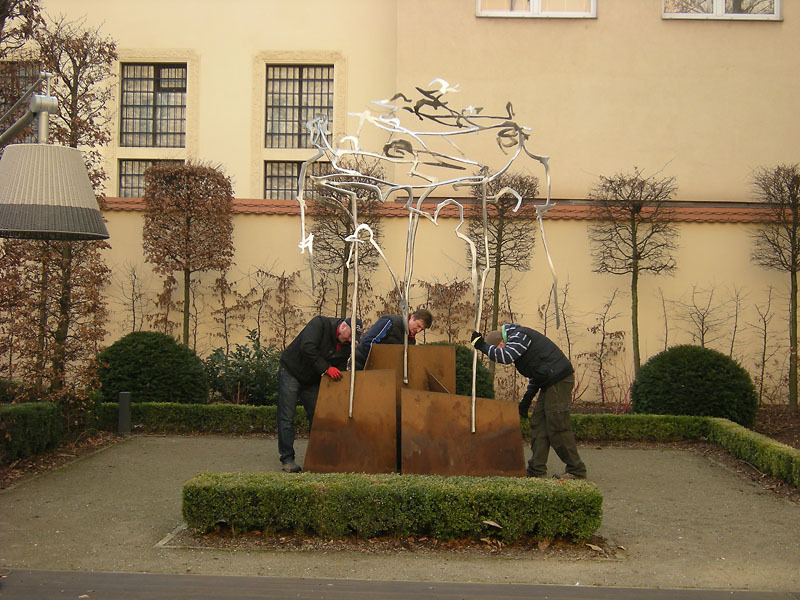 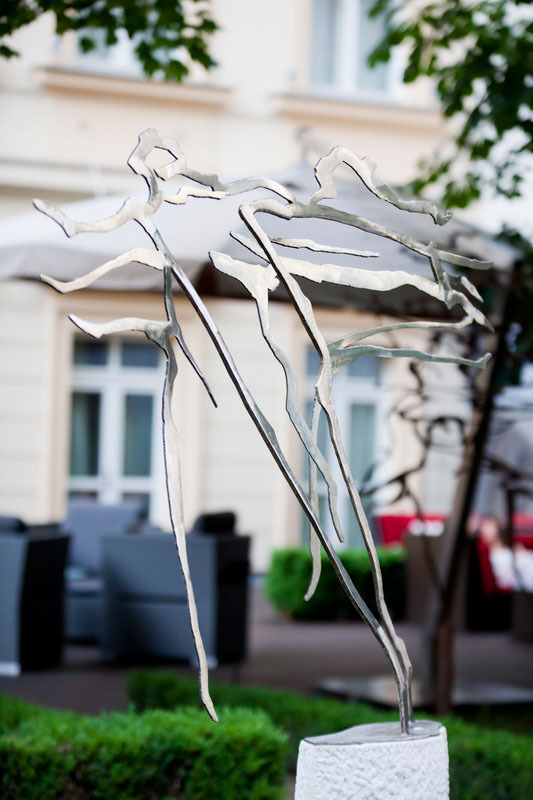 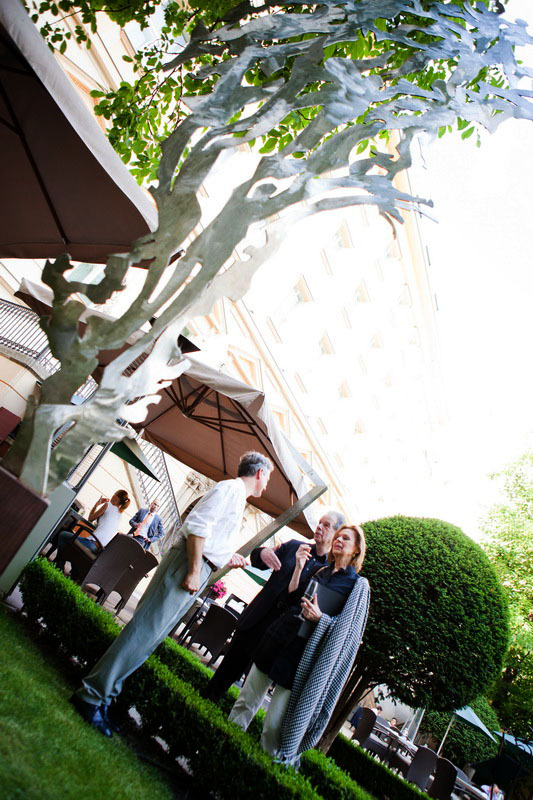 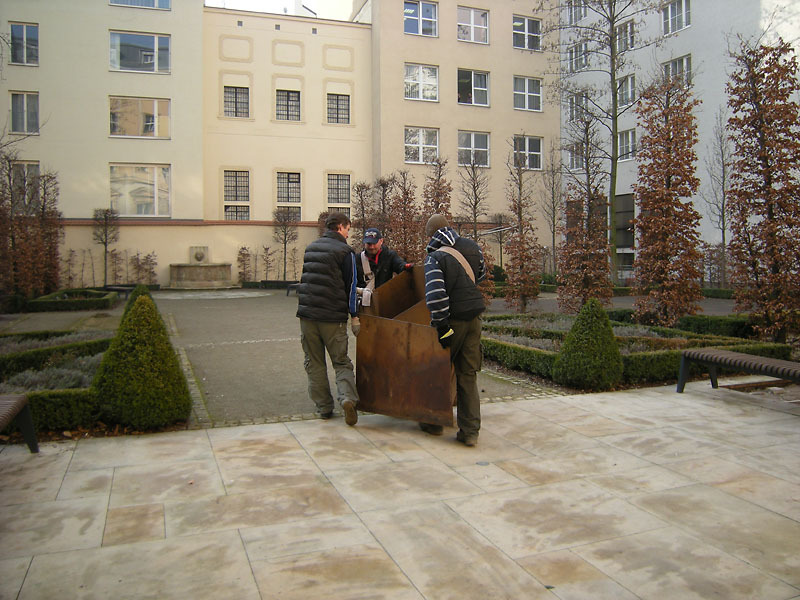 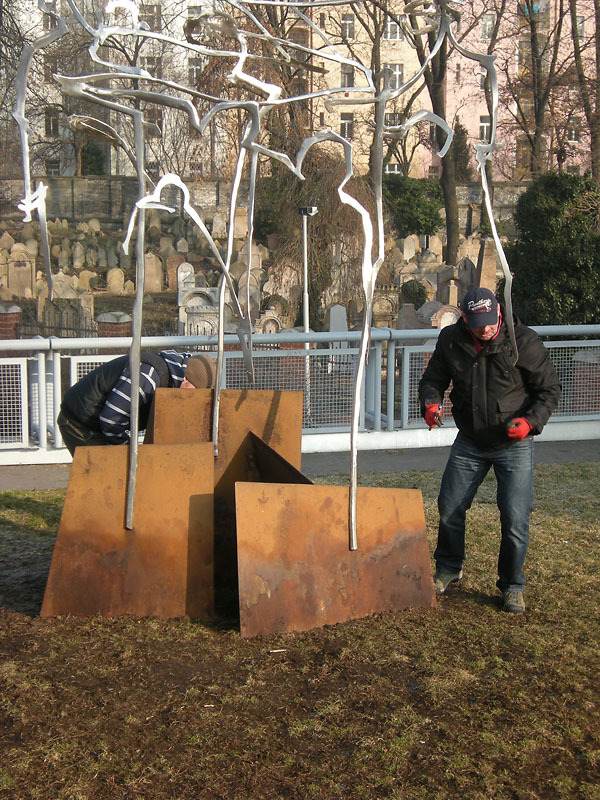 The Italian artist Marco Di Piazza will present an important exhibition of his most recent works in the inner garden of the Kempinski Hotel in Prague1: 12 outdoor sculptures made from stainless steel and patinated iron, exhibited from April to October 2011 to the local and international public. 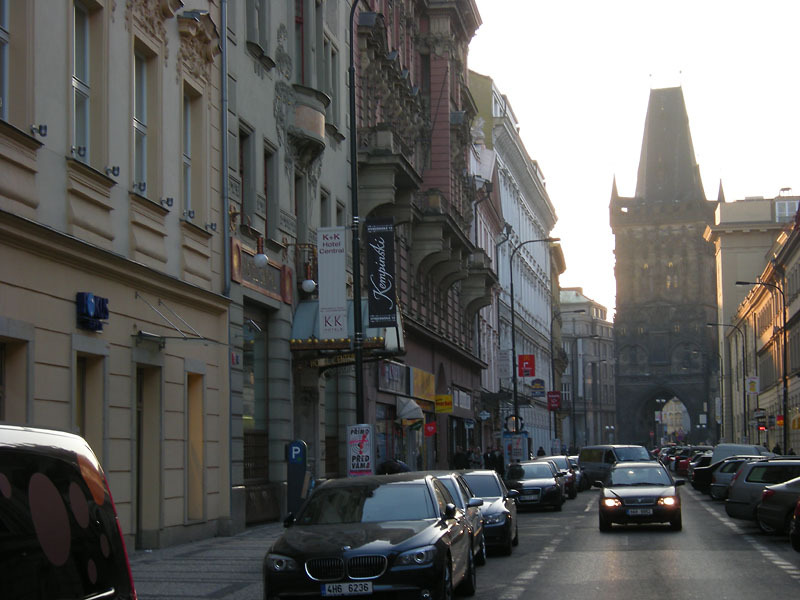 The artist has already held two exhibitions in Prague on prior occasions. 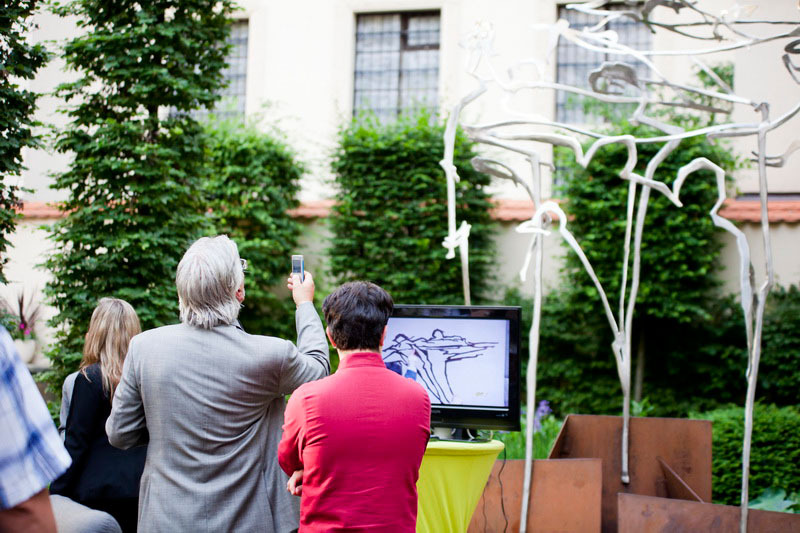 One of them, an event of remarkable breadth, was organised by the Italian Cultural Institute in Mala Strana, with the patronage of the Italian Embassy, the German Embassy and the Association of Italian Towns and Sites on the UNESCO World Heritage List. 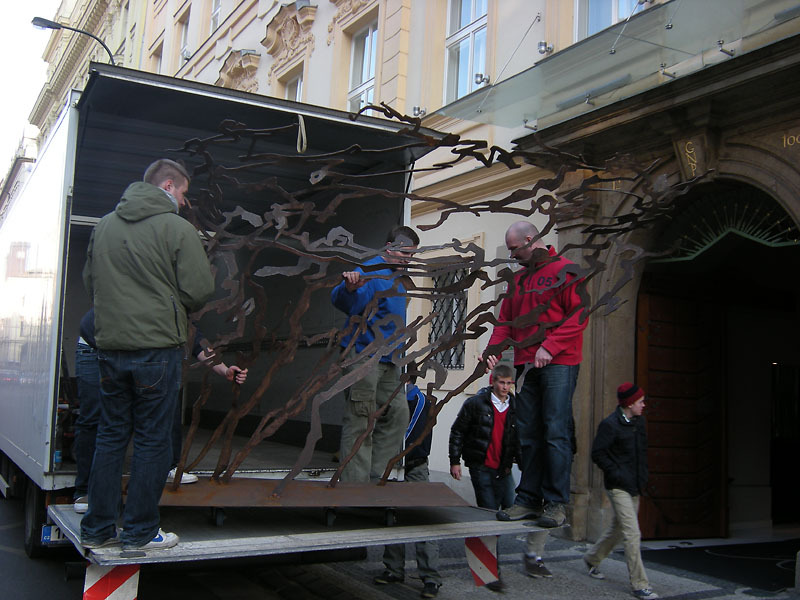 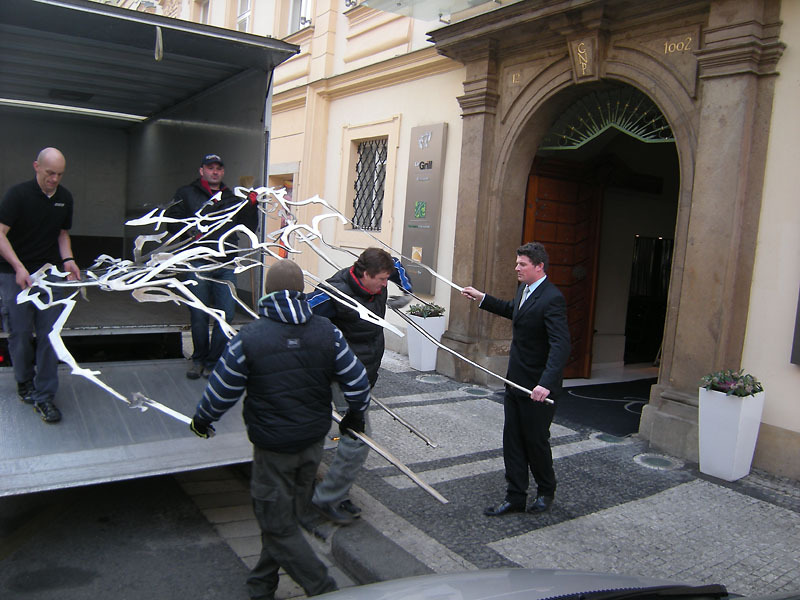 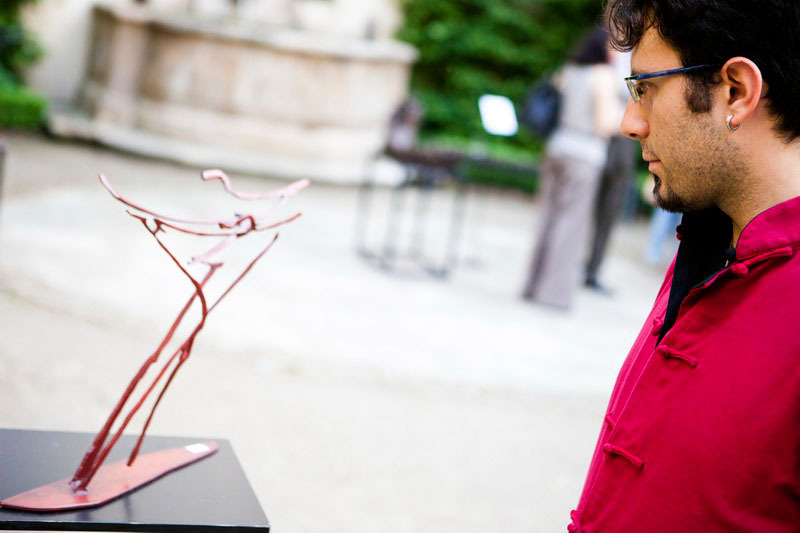 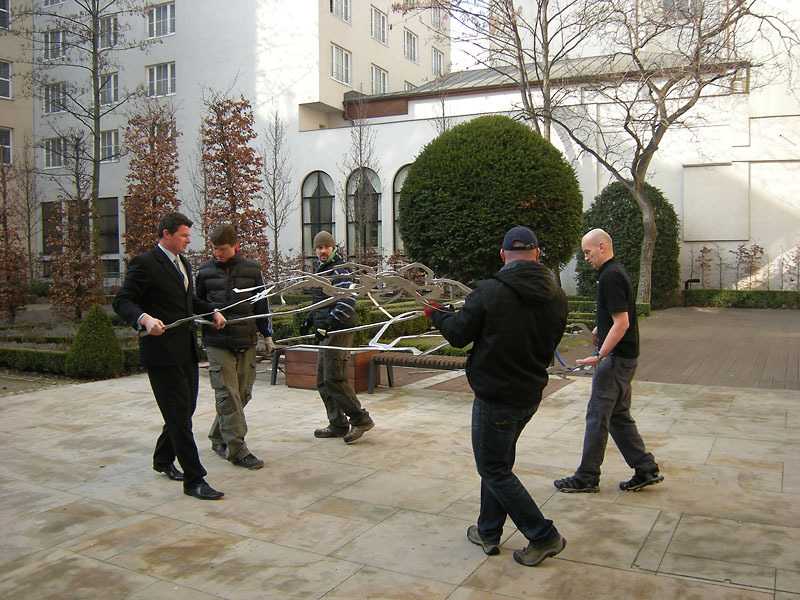 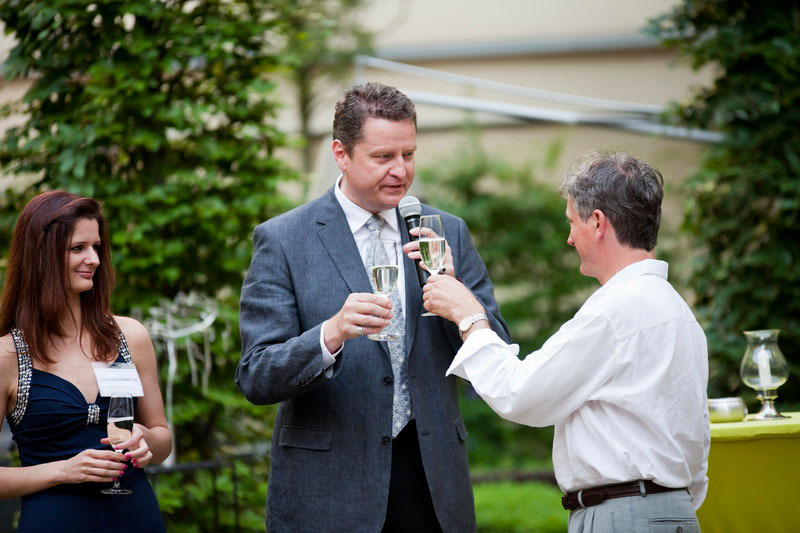 (Smaller works are presently exhibited at other venues in Prague; information available at the Reception).